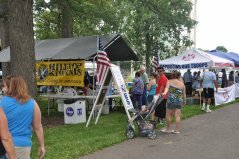 Welcome to the page dedicated to the famous Hilltop Bean Festival. 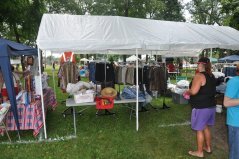 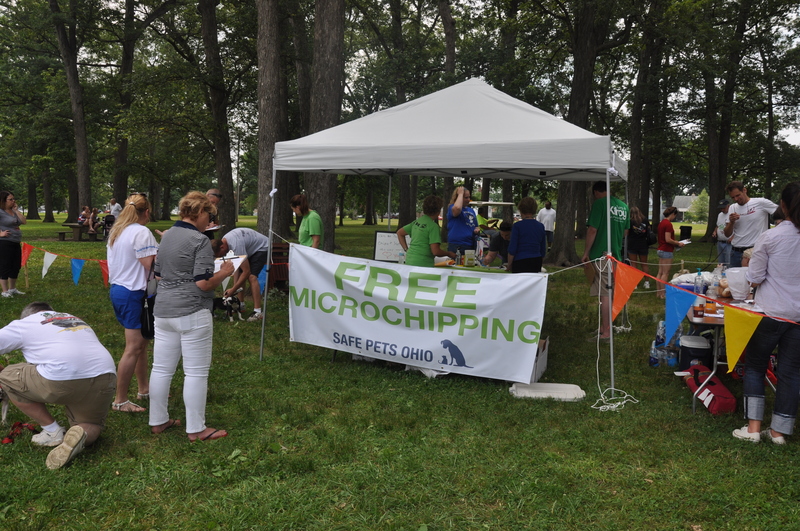 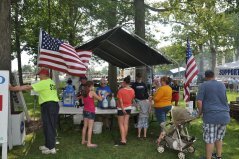 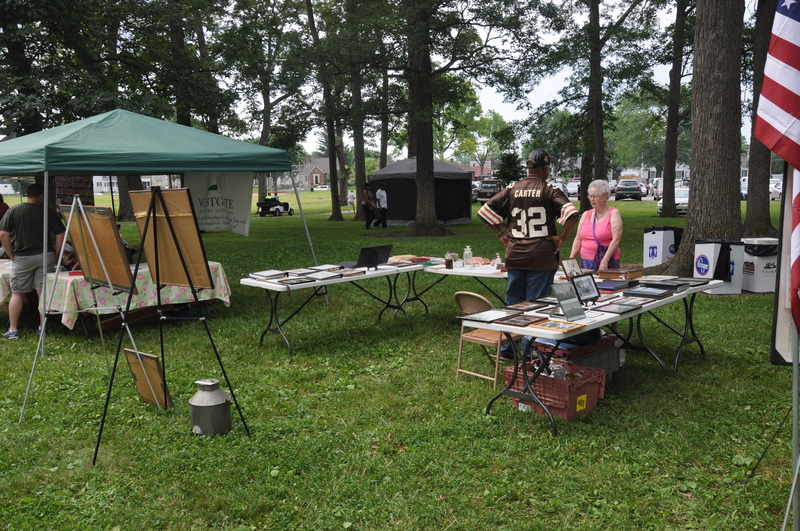 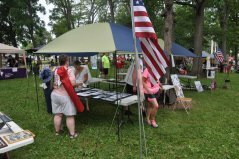 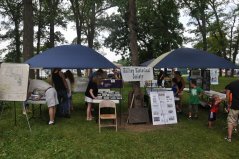 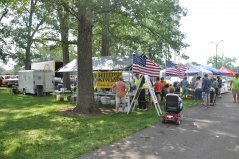 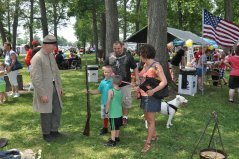 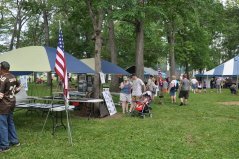 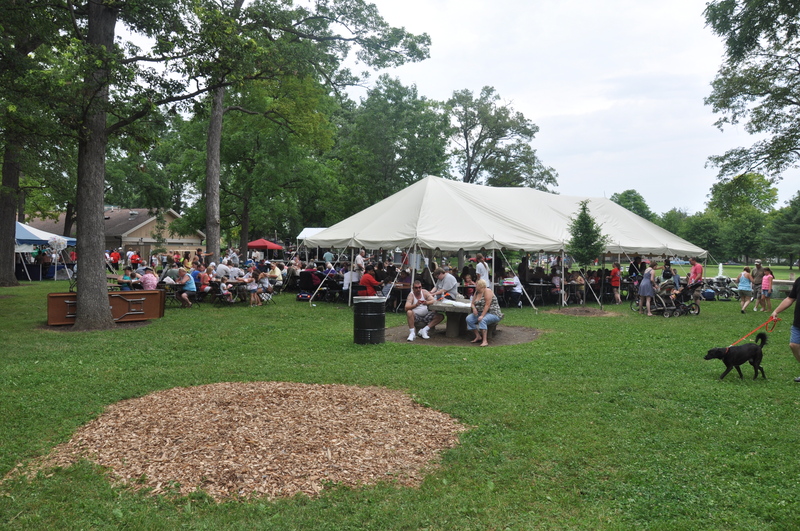 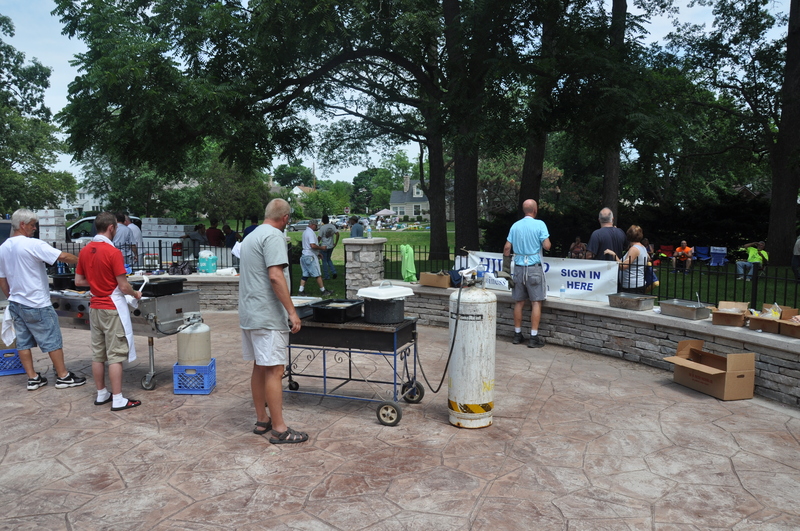 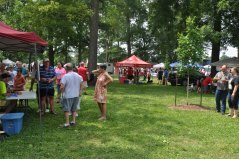 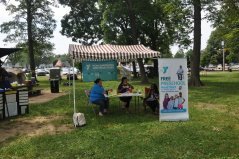 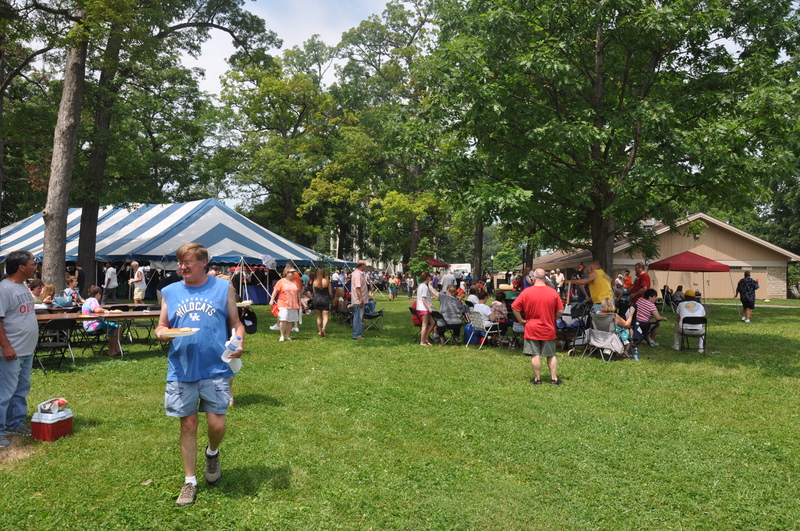 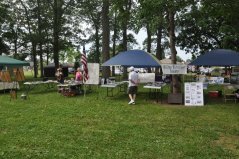 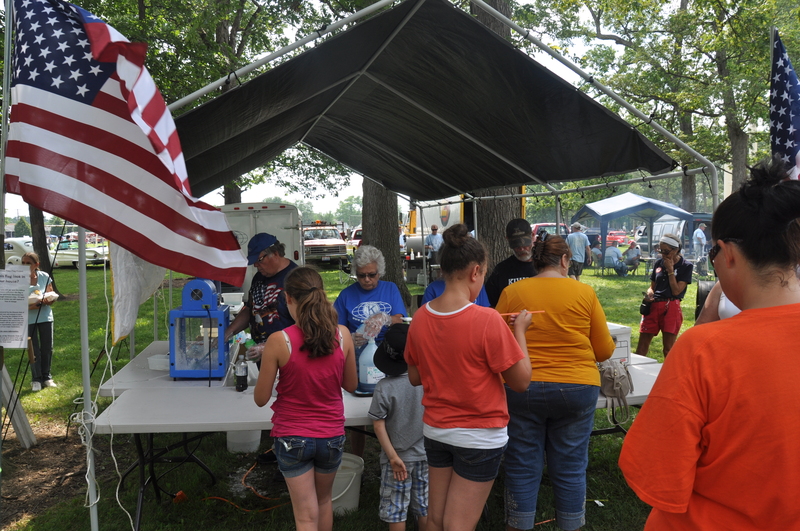 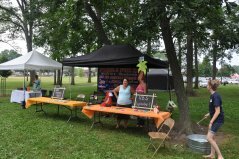 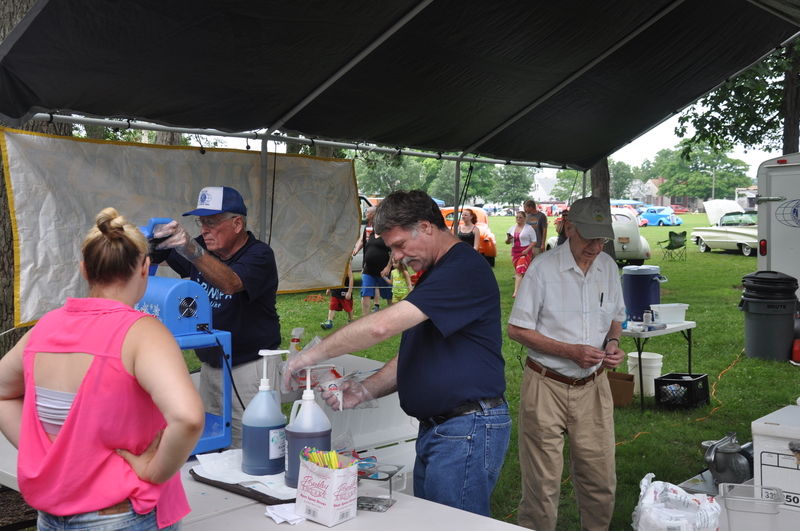 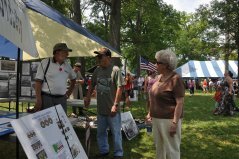 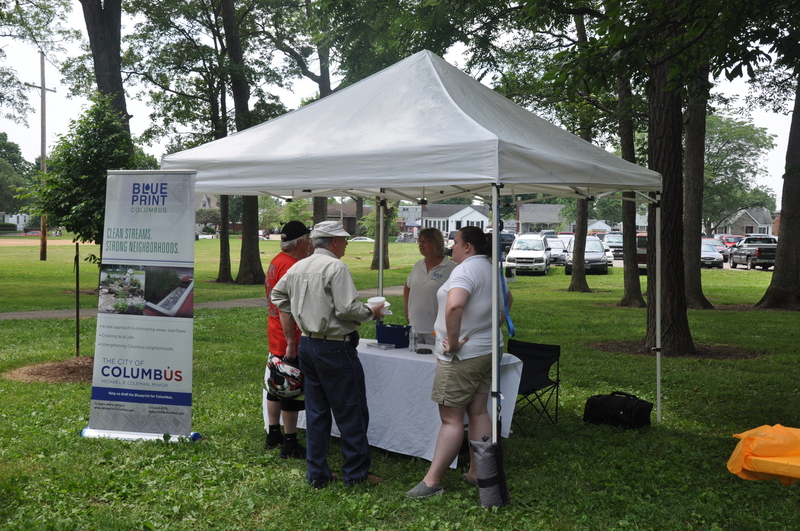 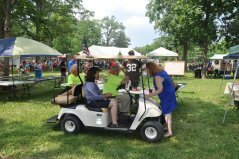 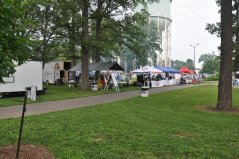 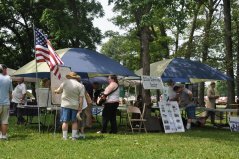 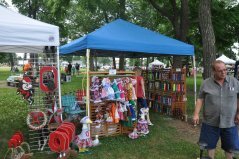 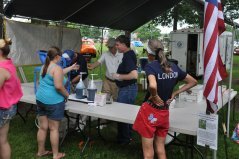 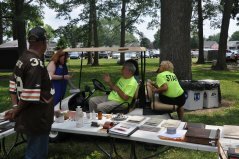 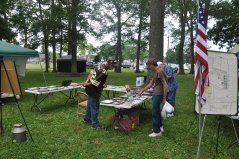 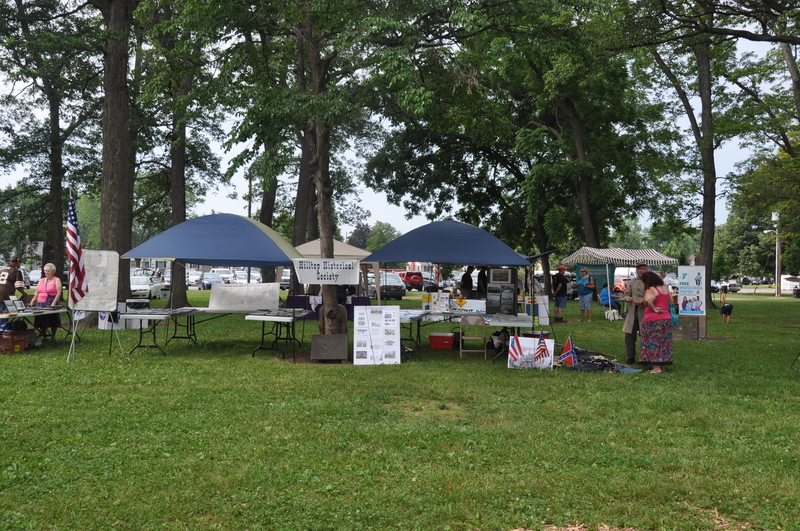 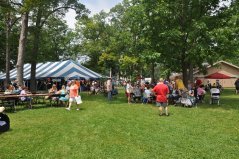 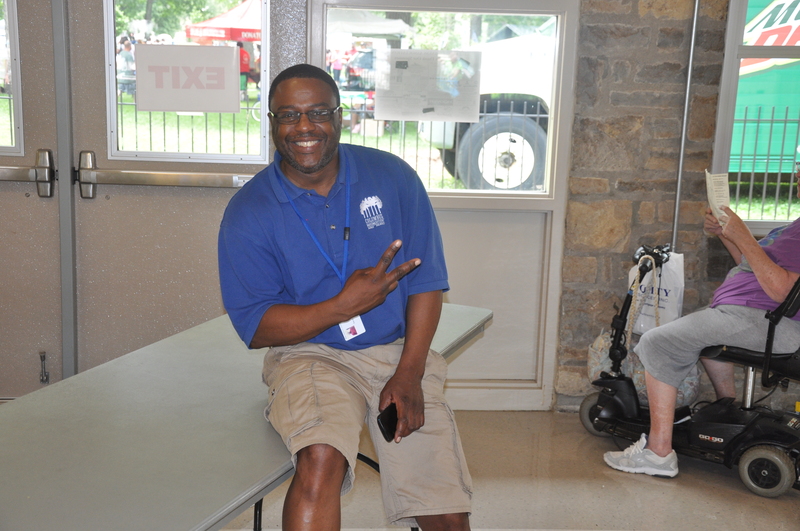 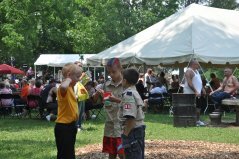 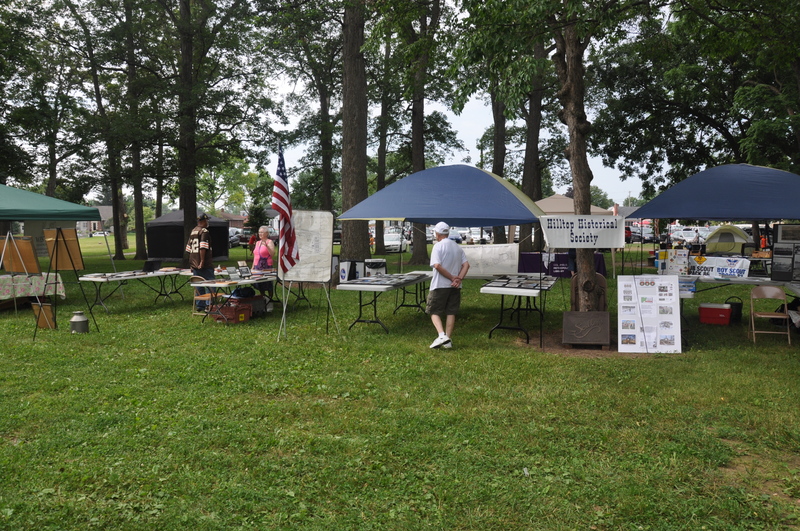 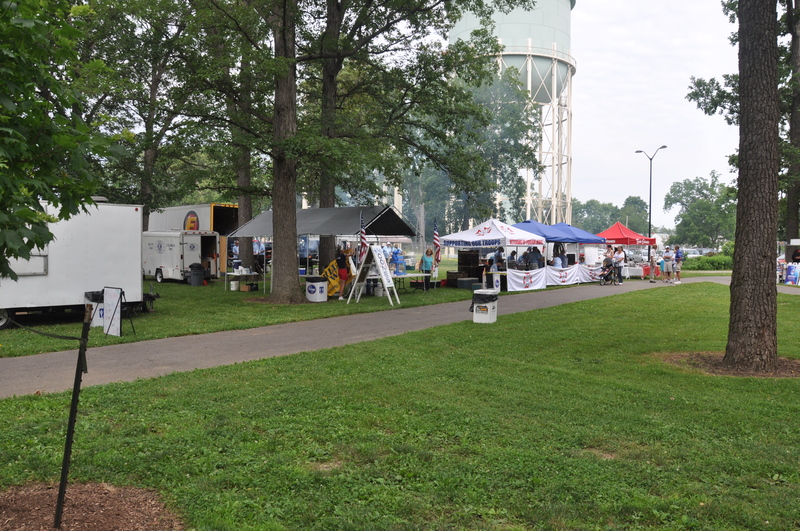 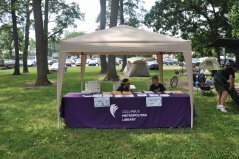 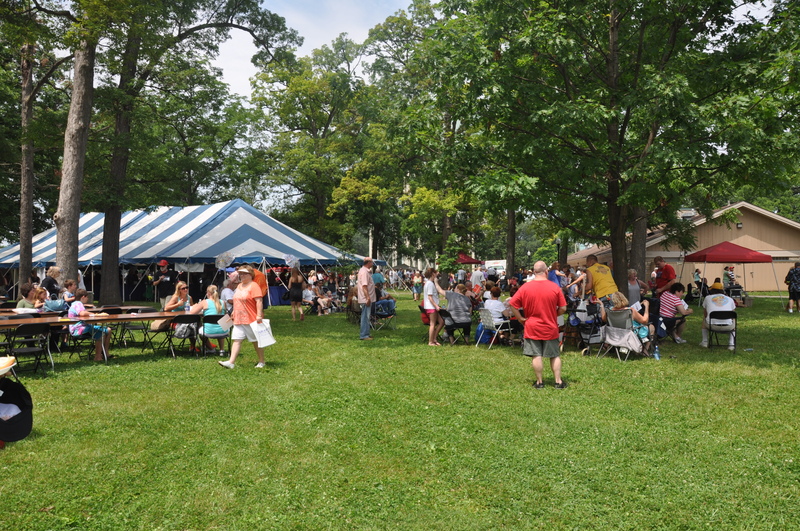 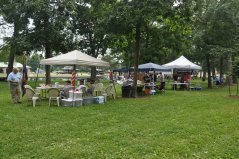 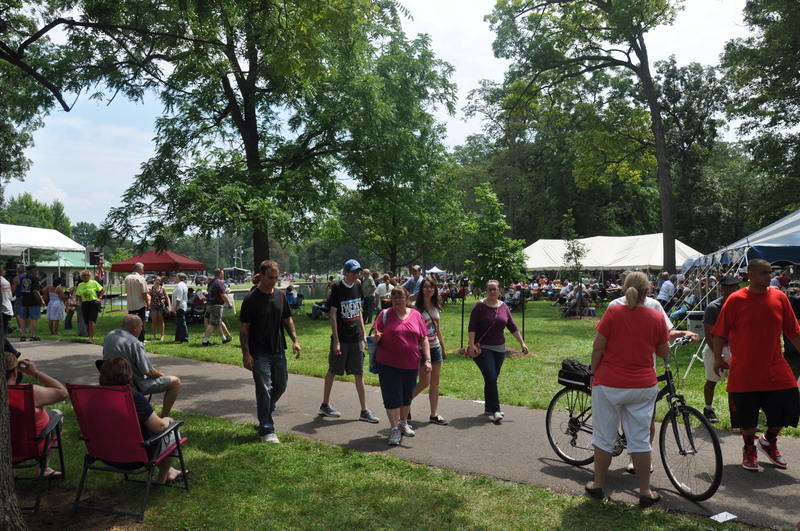 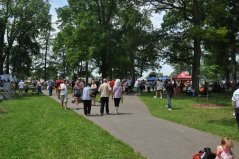 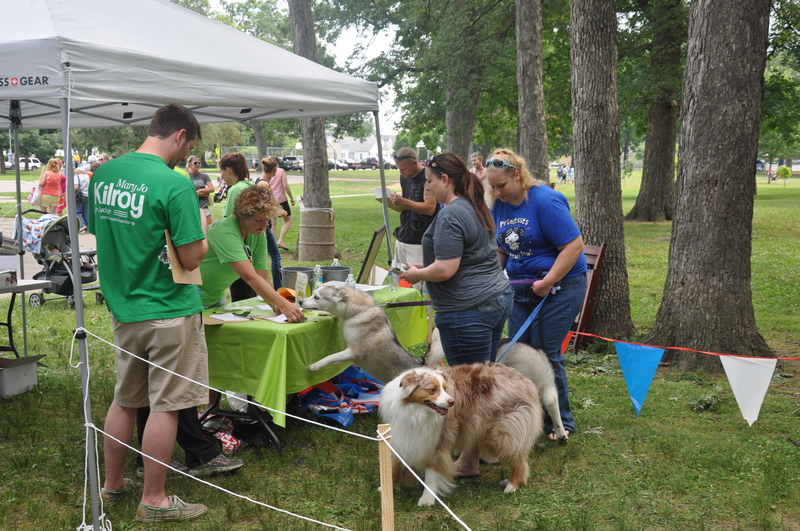 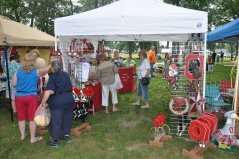 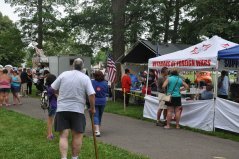 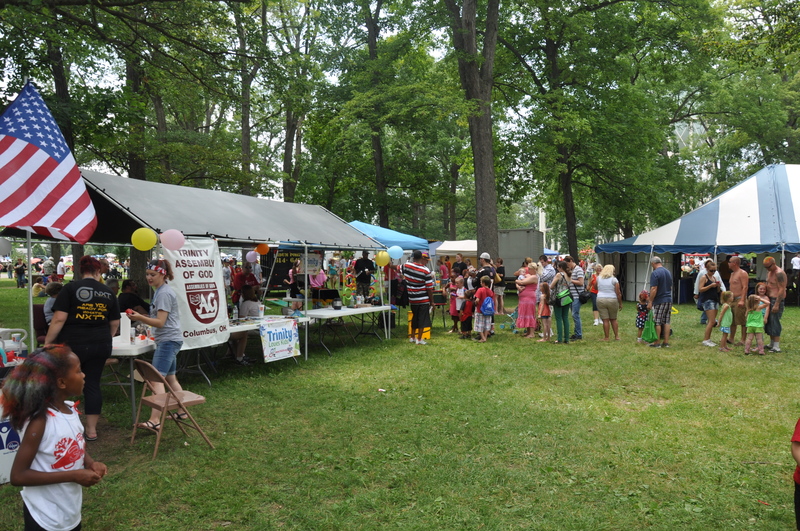 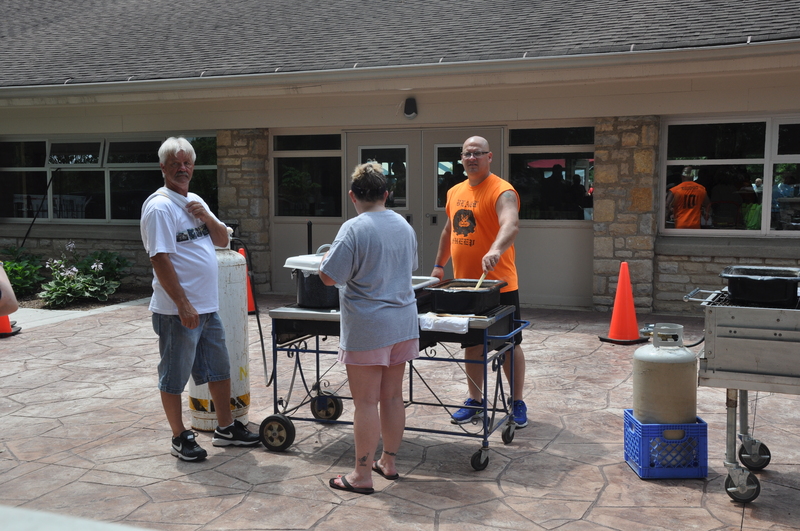 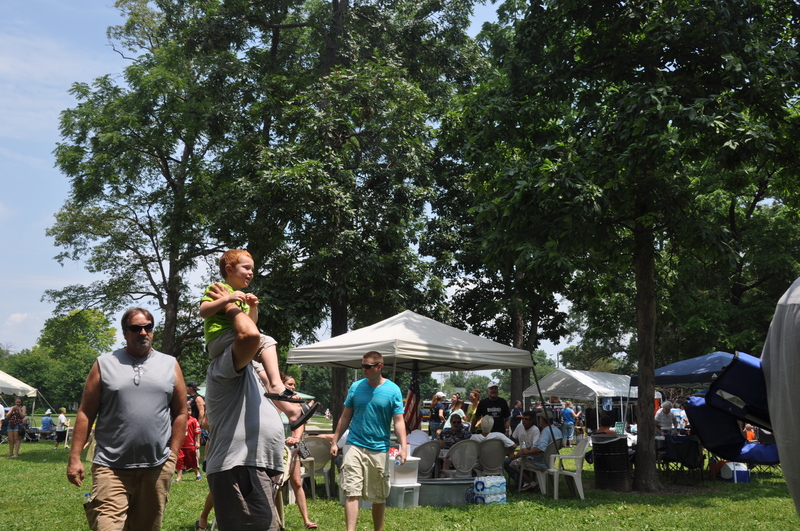 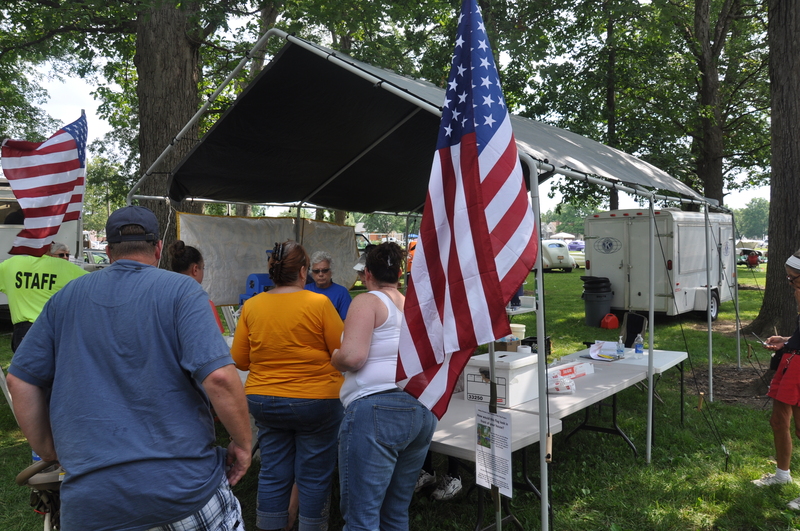 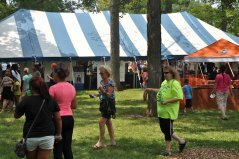 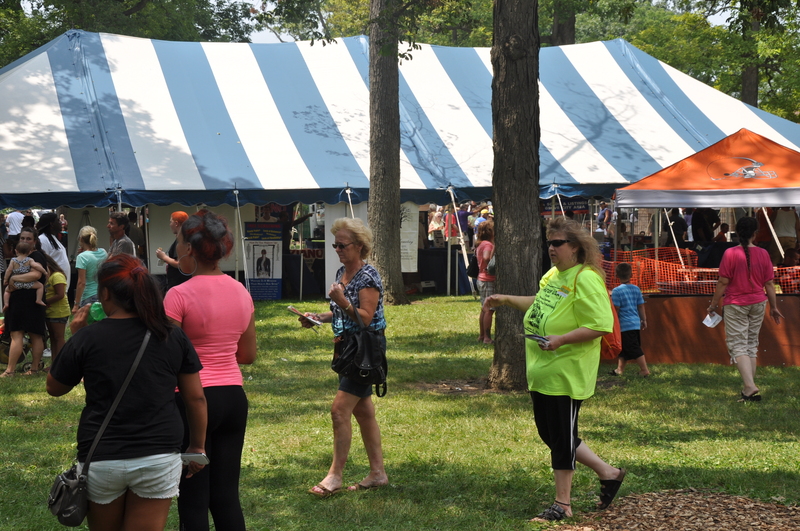 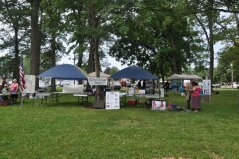 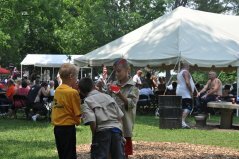 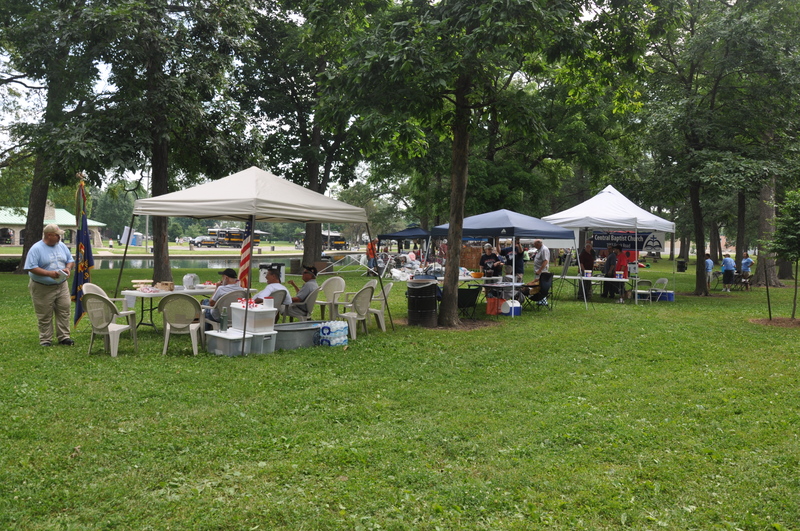 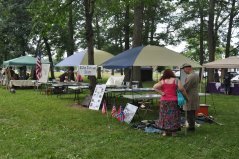 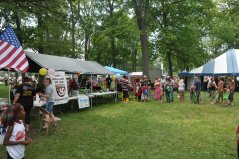 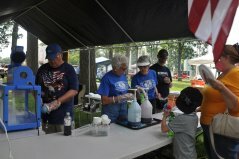 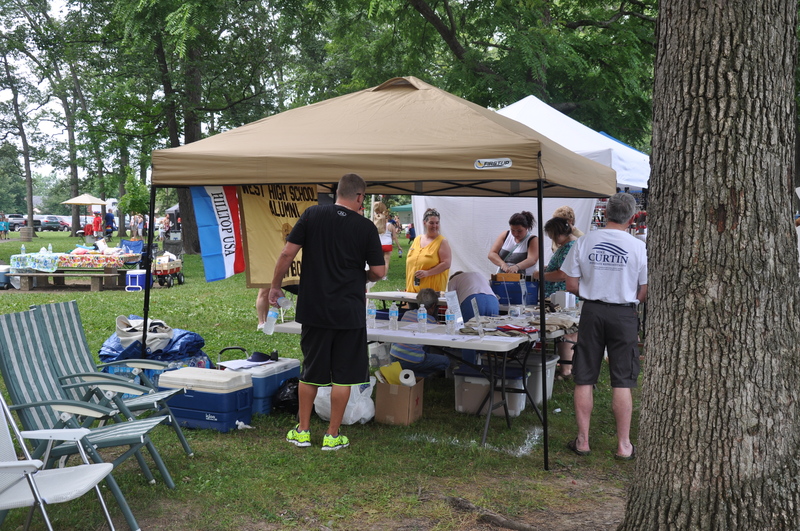 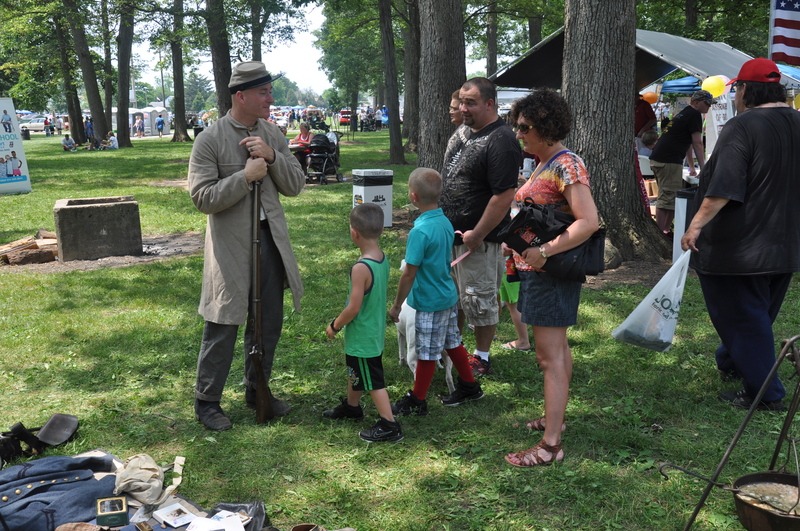 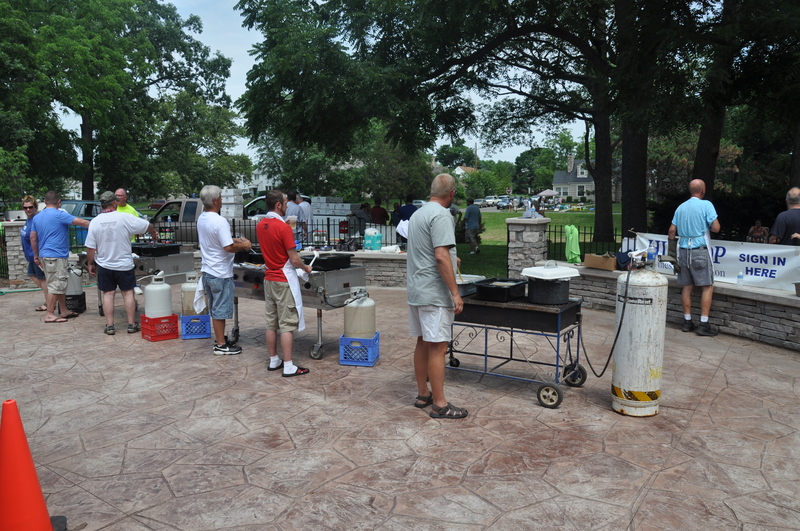 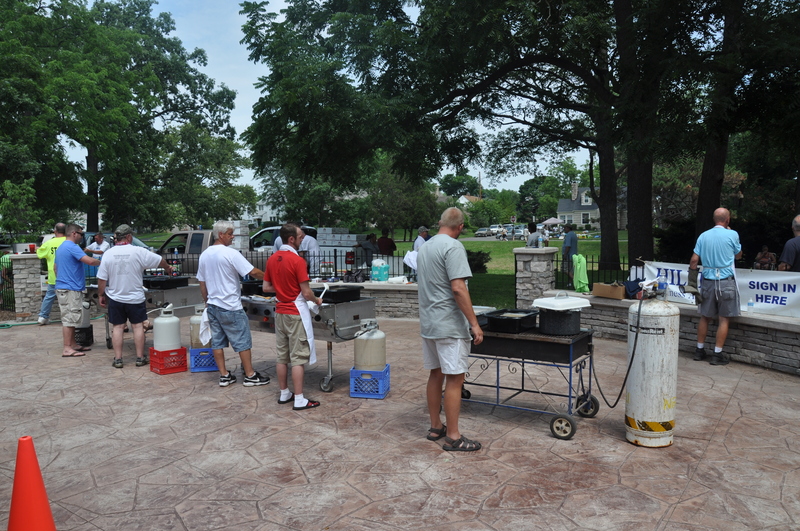 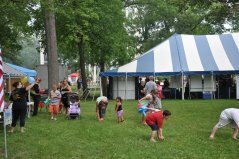 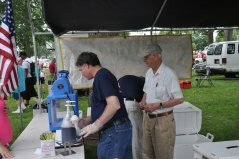 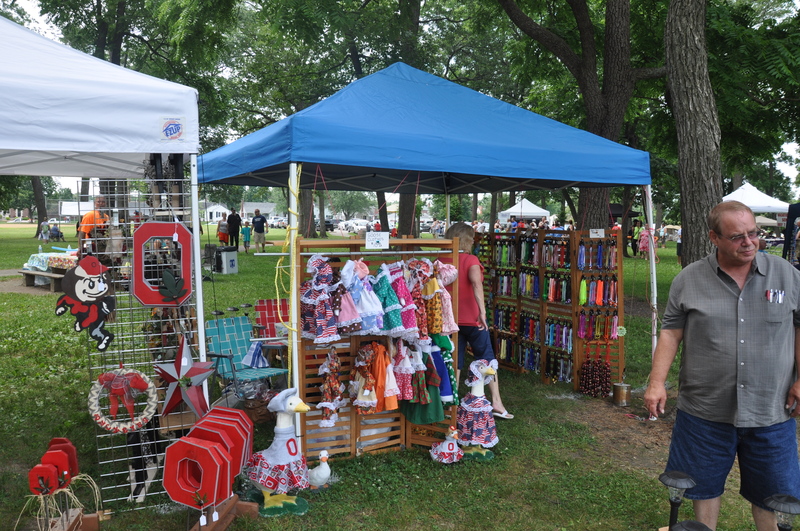 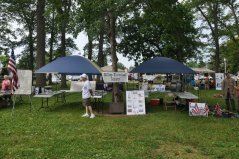 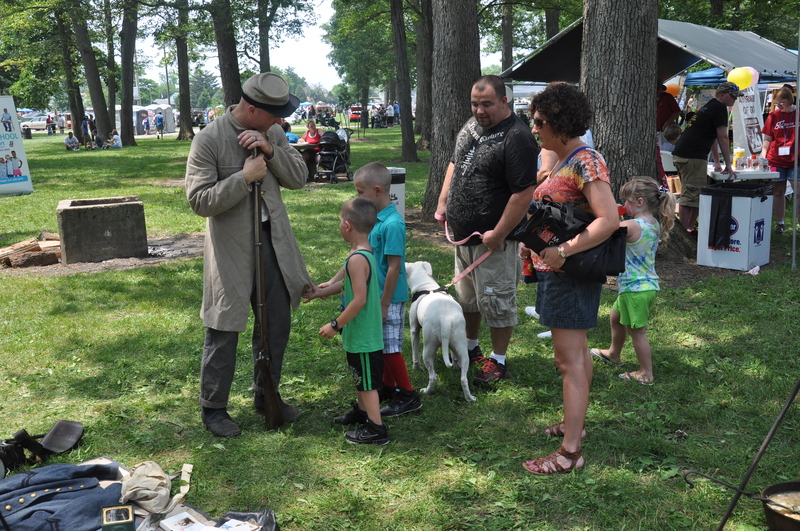 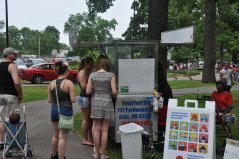 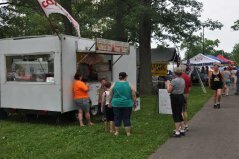 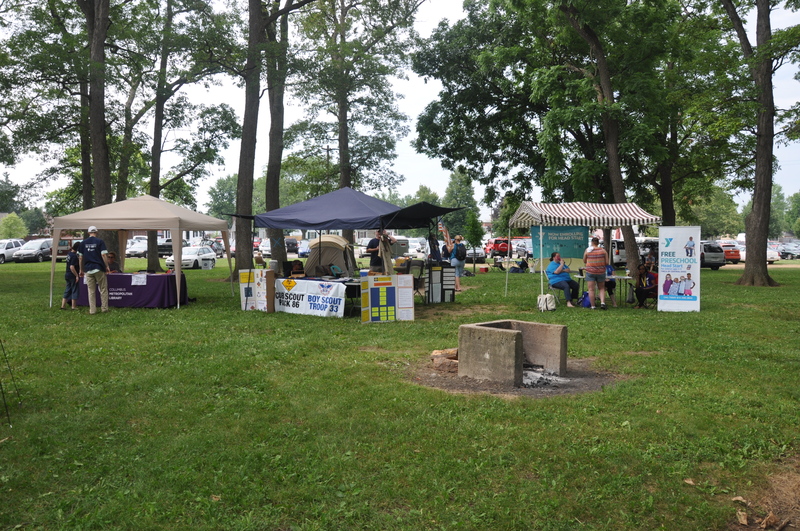 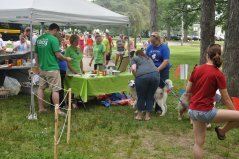 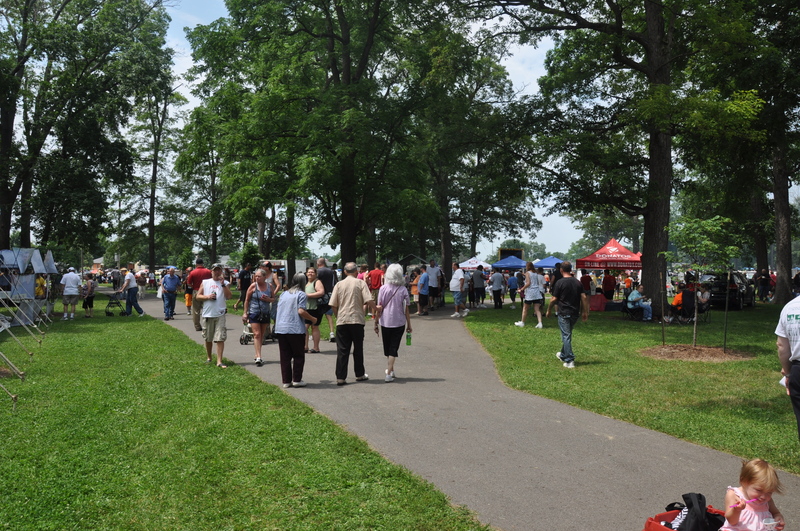 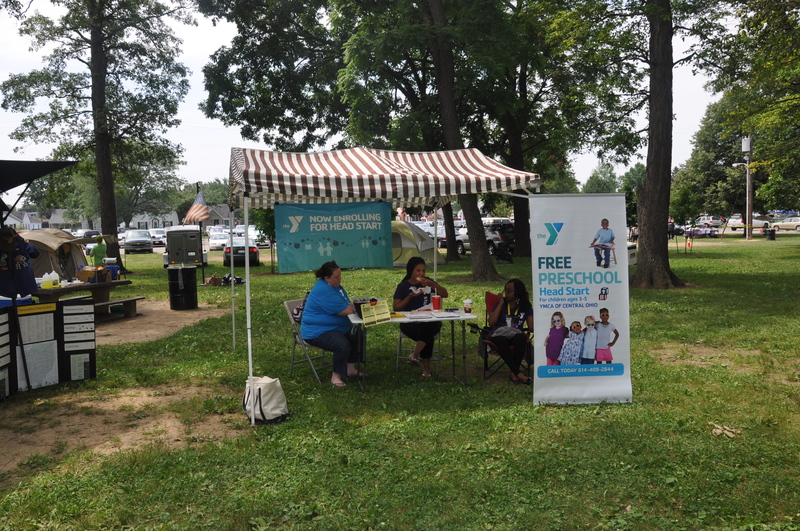 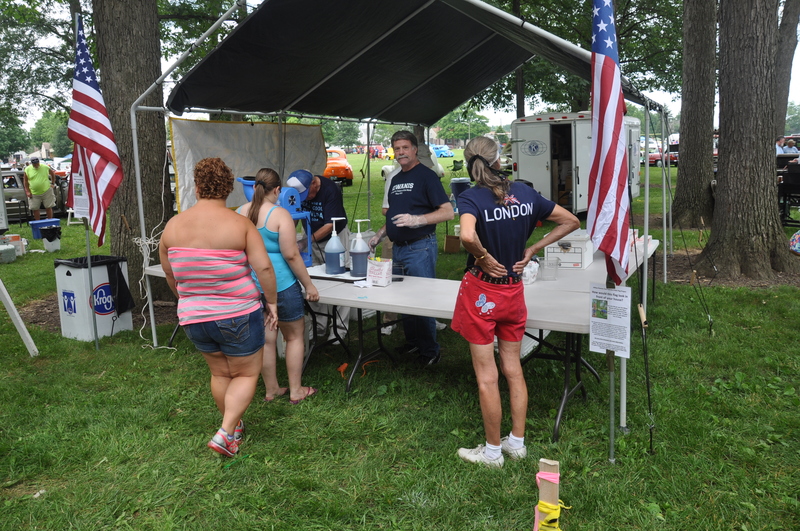 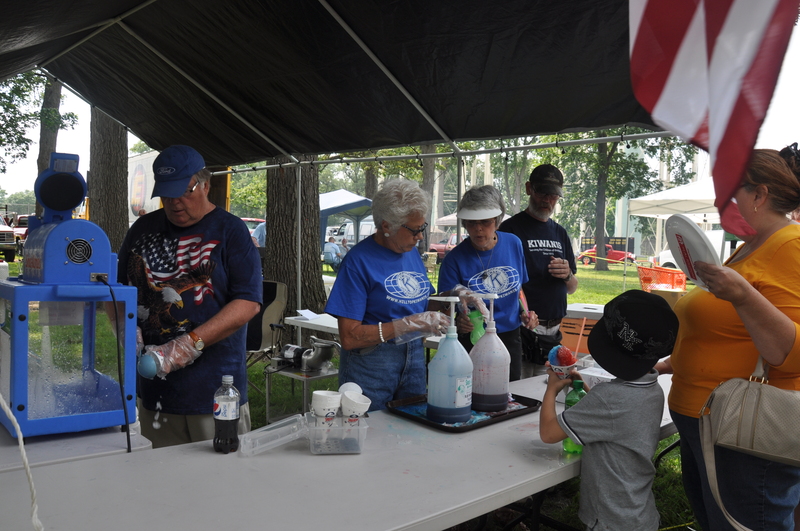 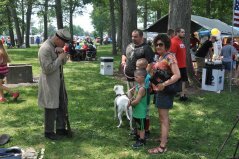 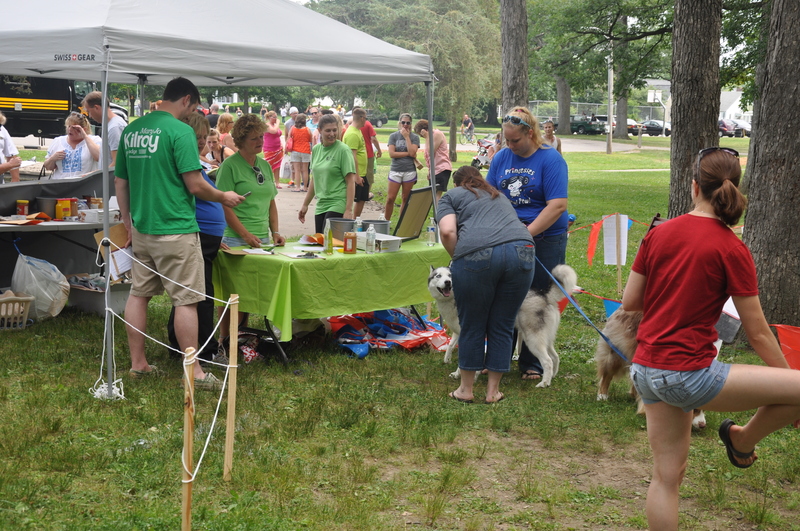 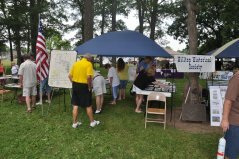 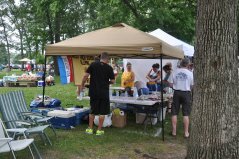 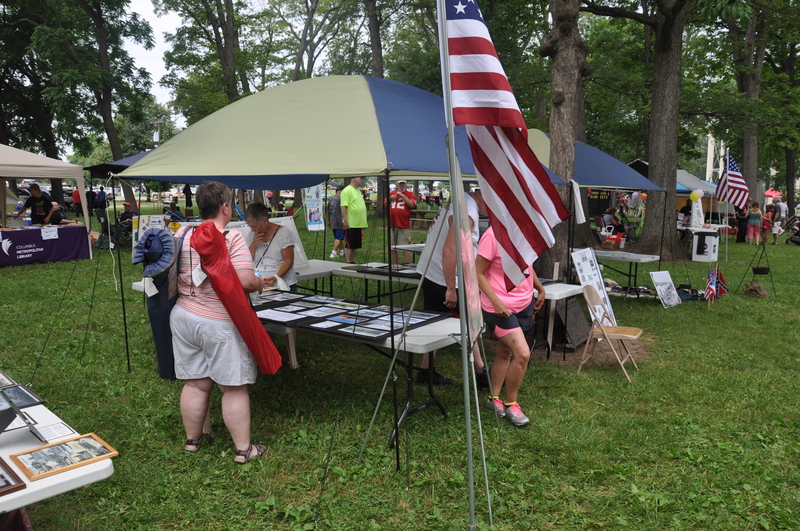 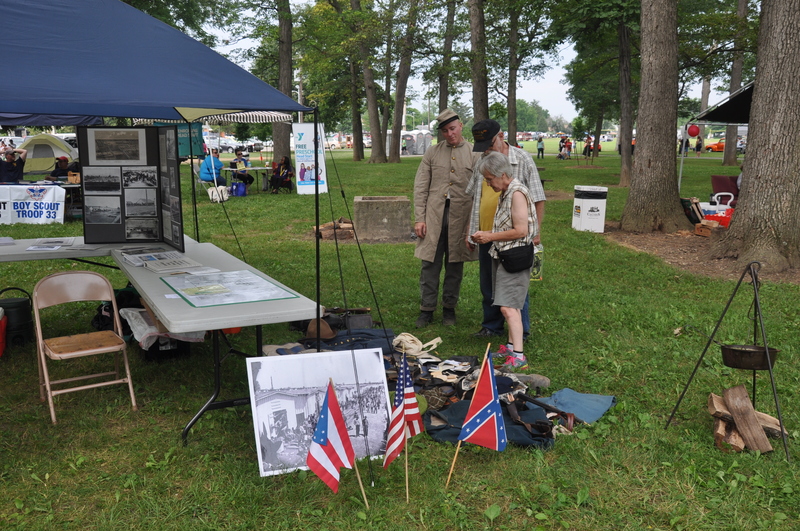 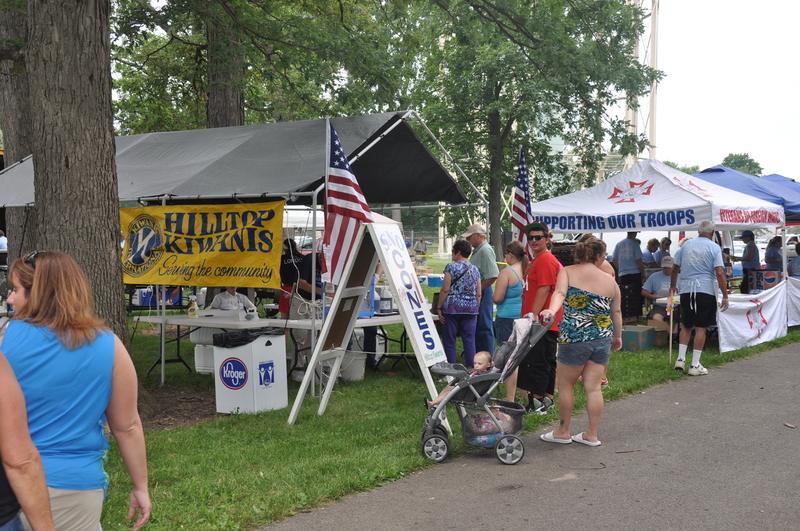 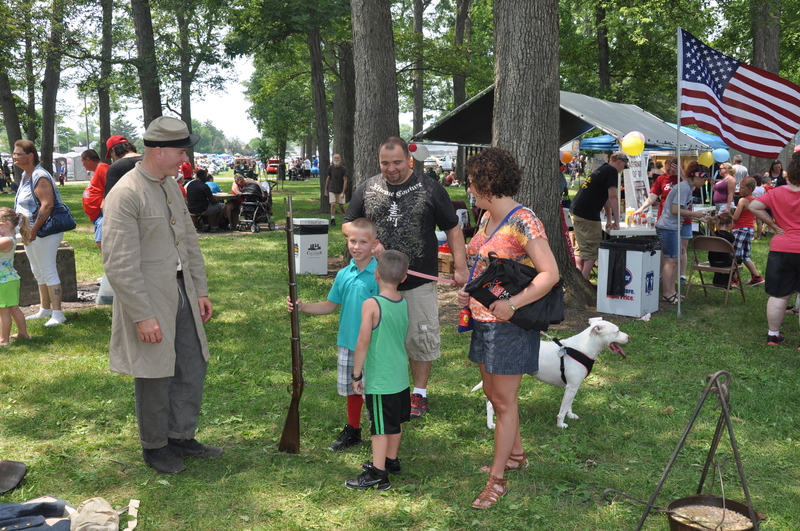 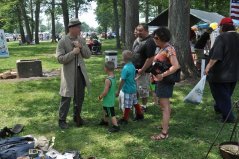 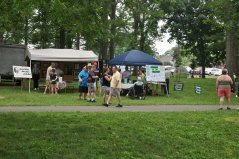 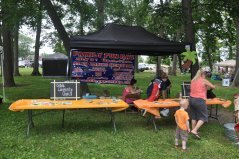 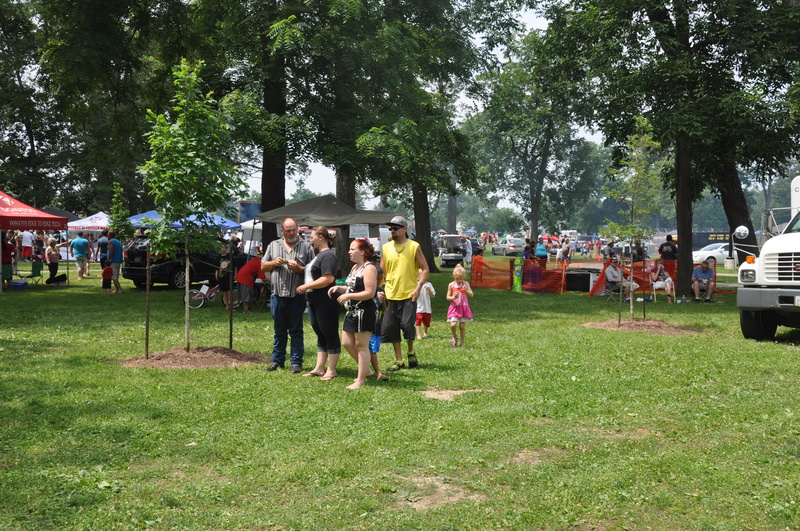 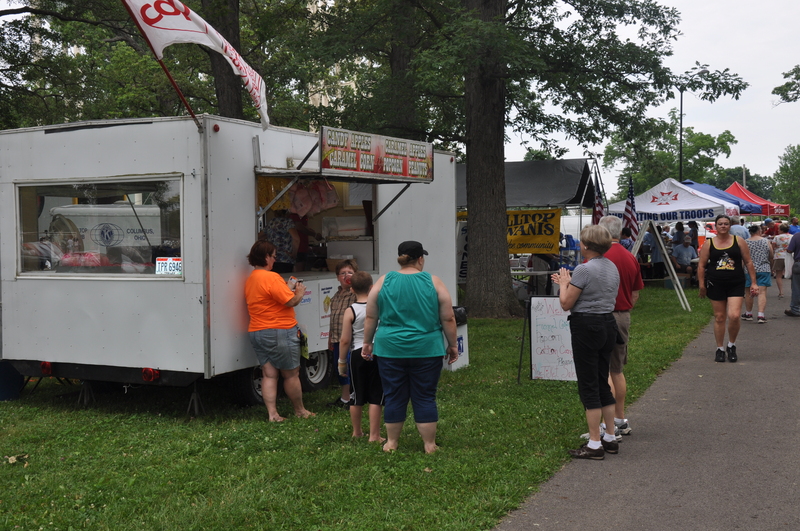 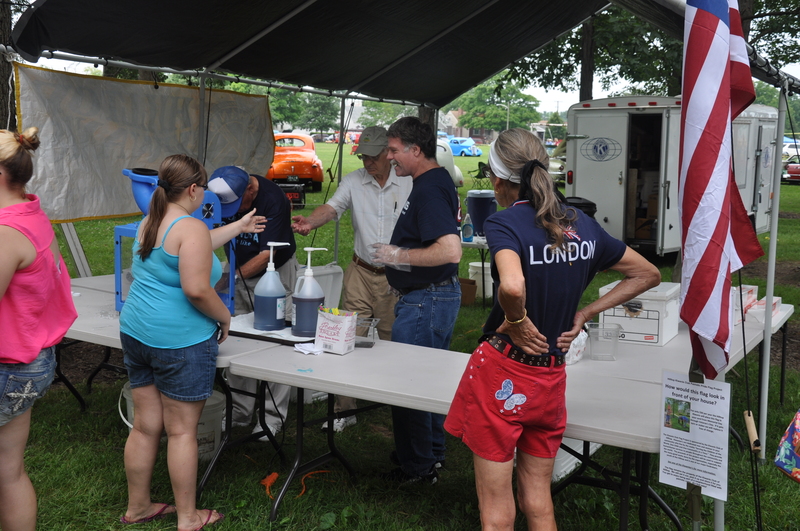 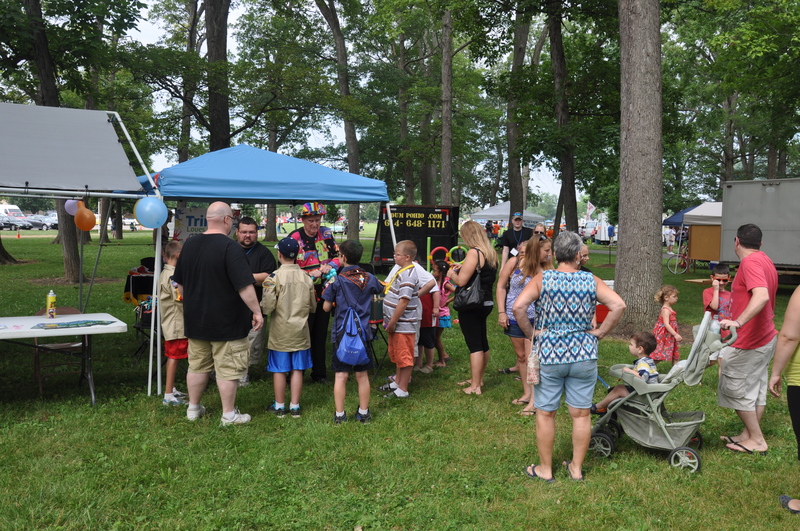 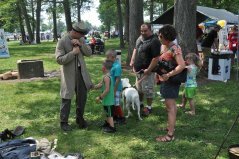 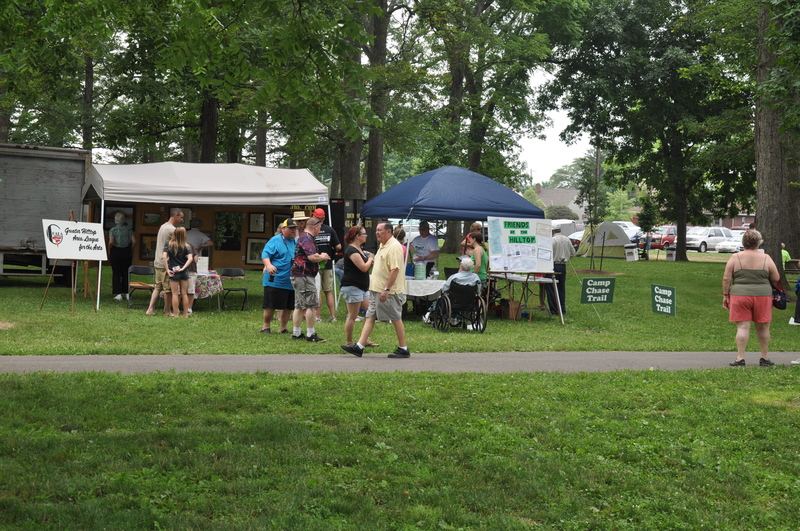 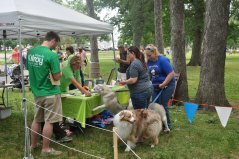 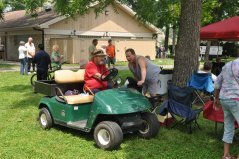 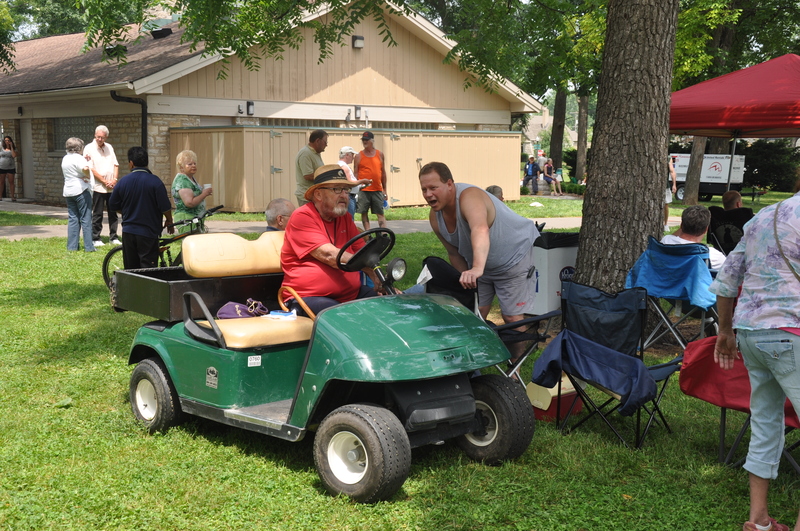 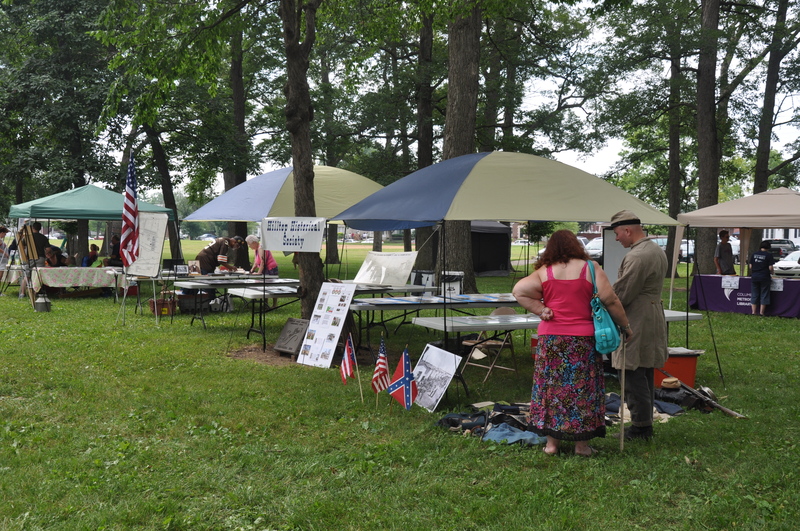 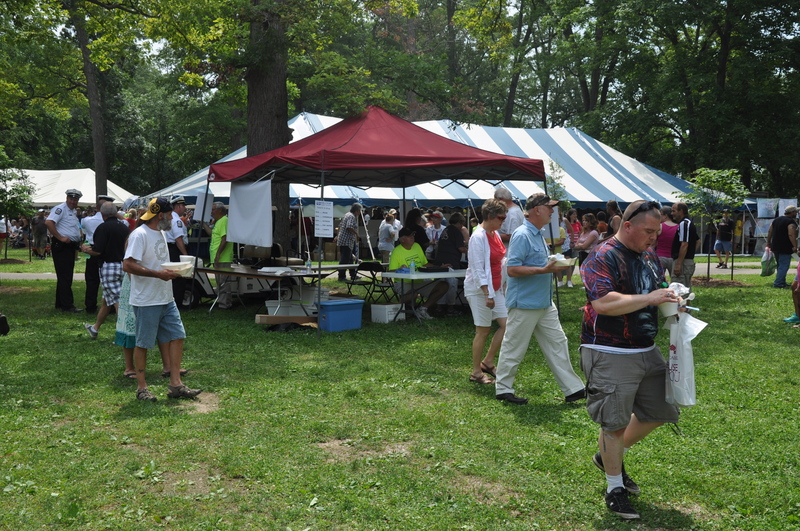 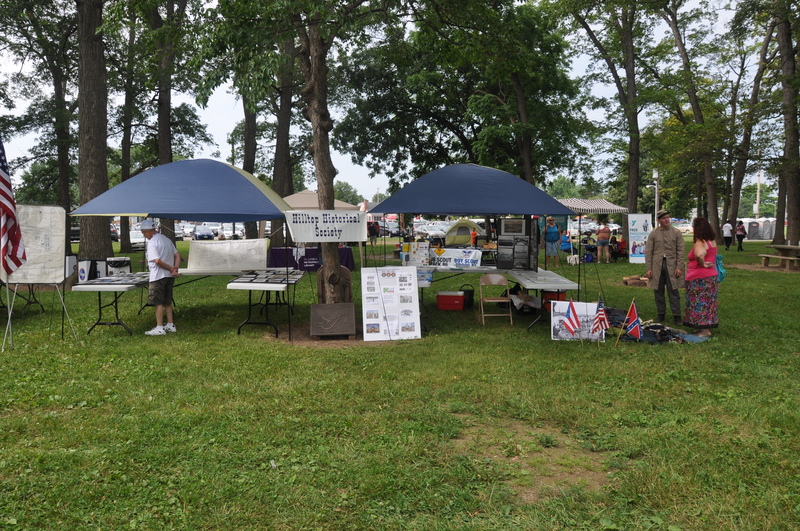 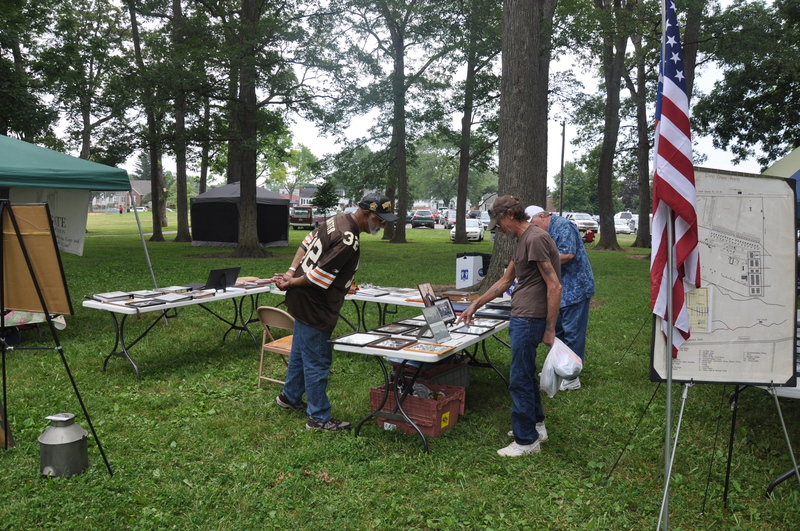 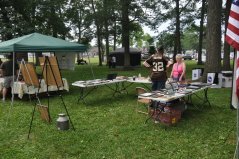 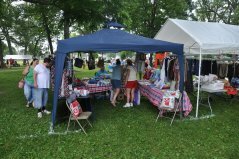 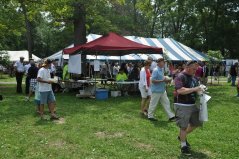 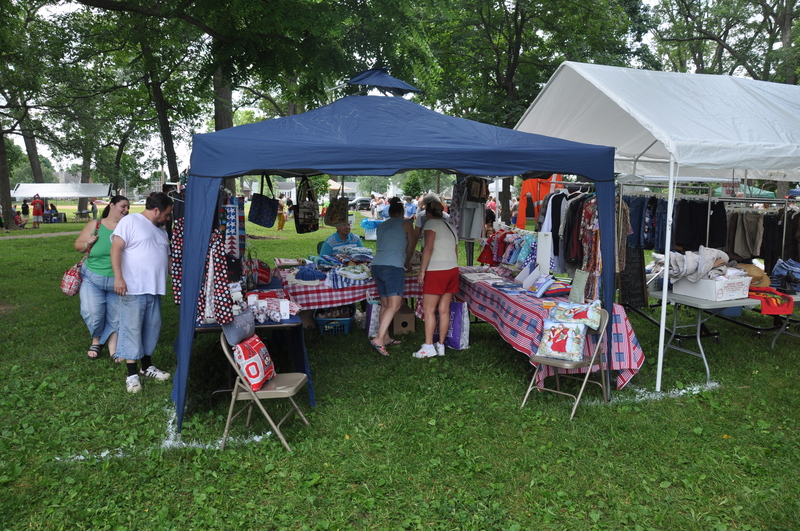 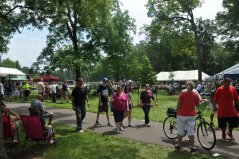 The festival is an 80 year old tradition being held every June in Columbus’ Westgate Park. 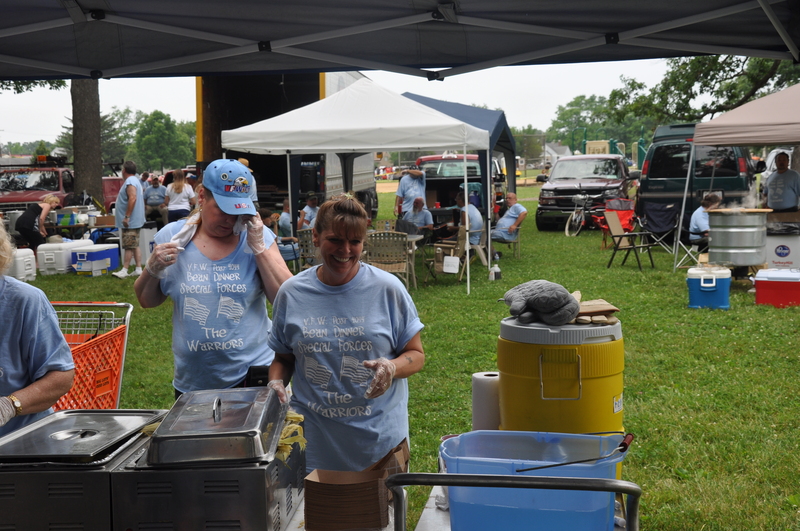 Despite the name – we don’t sit around a table eating beans! 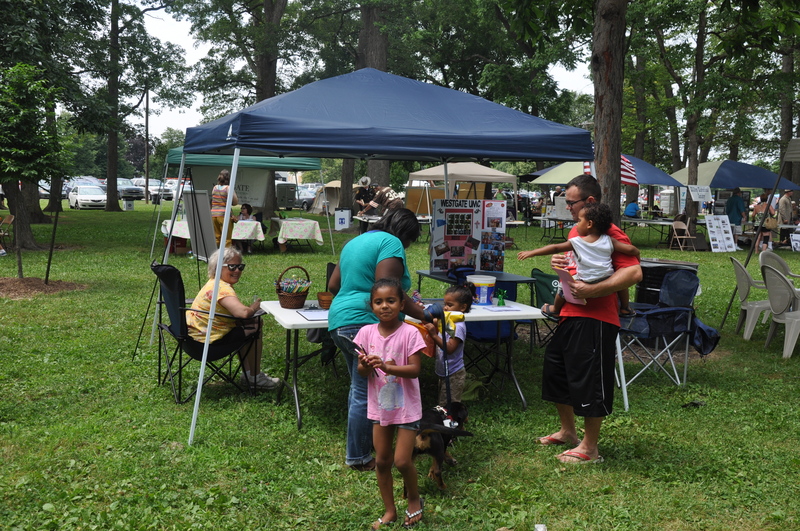 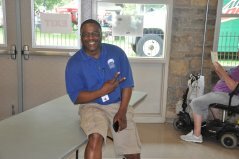 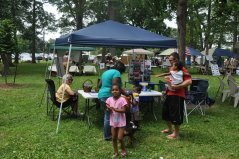 The event is a family friendly festival remembering the history that made the Columbus west side. During the Civil War – the area now known as Westgate Park was a Civil War prison camp called “Camp Chase”. 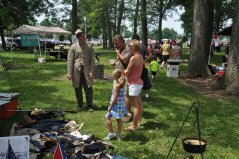 While Westgate is now a gorgeous neighborhood – it used to be a very feared place by the Confederate soldiers. The soldiers were fed a ration of beans twice a day. 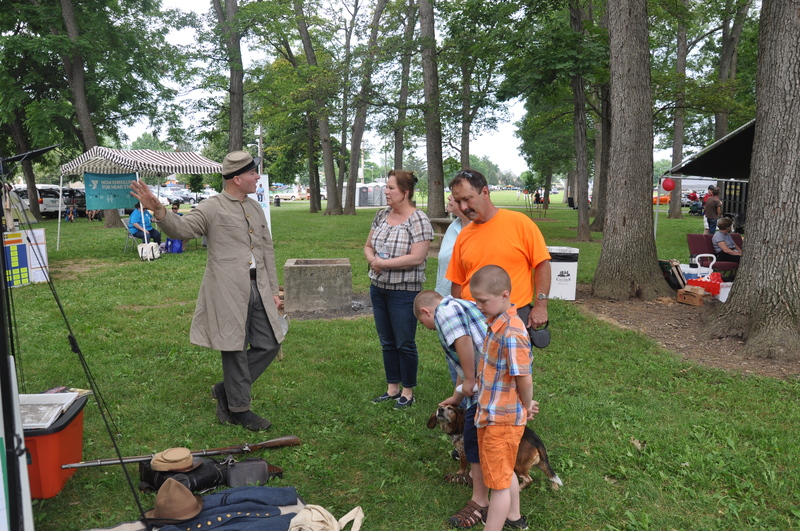 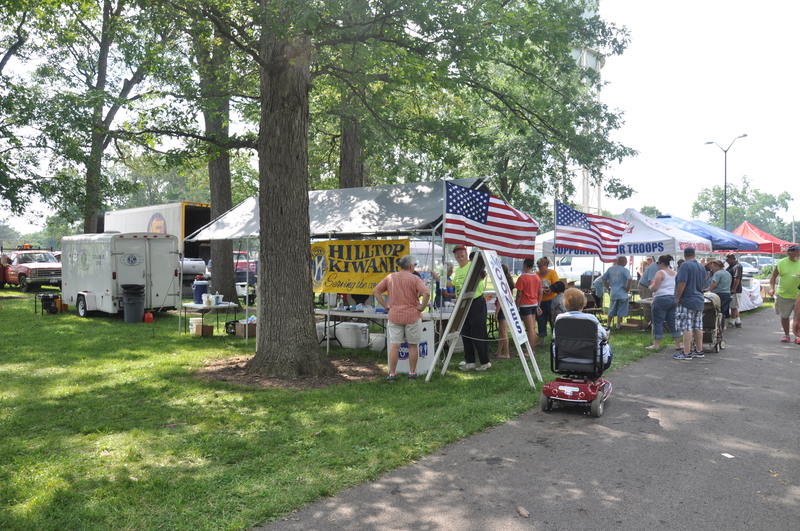 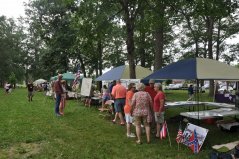 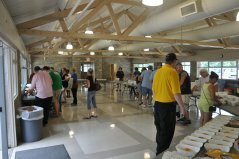 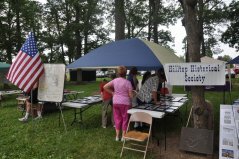 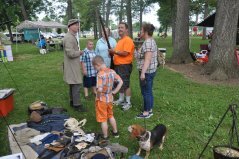 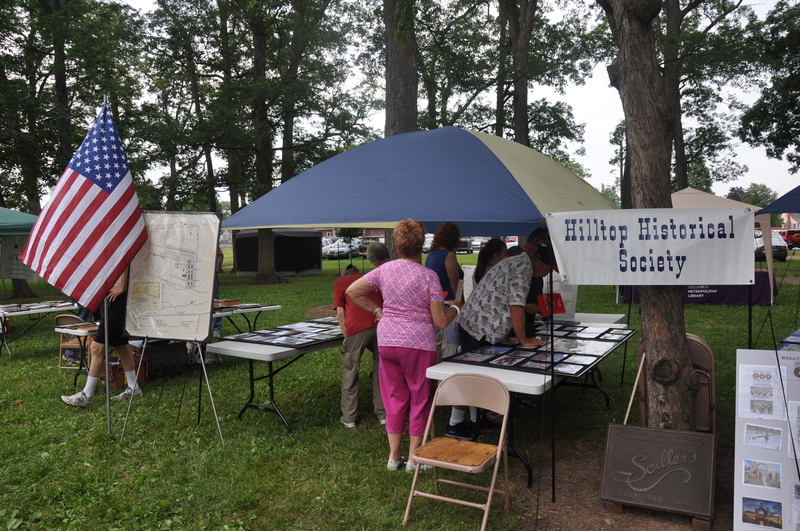 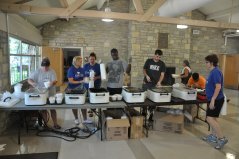 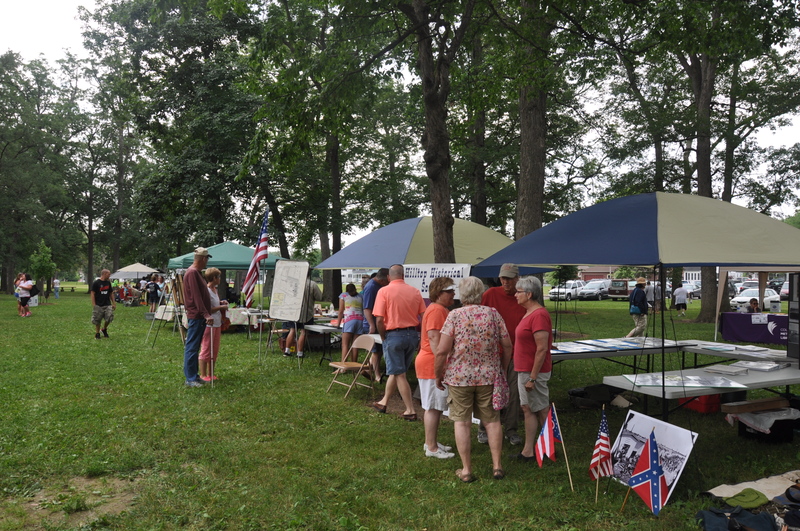 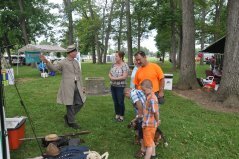 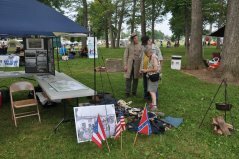 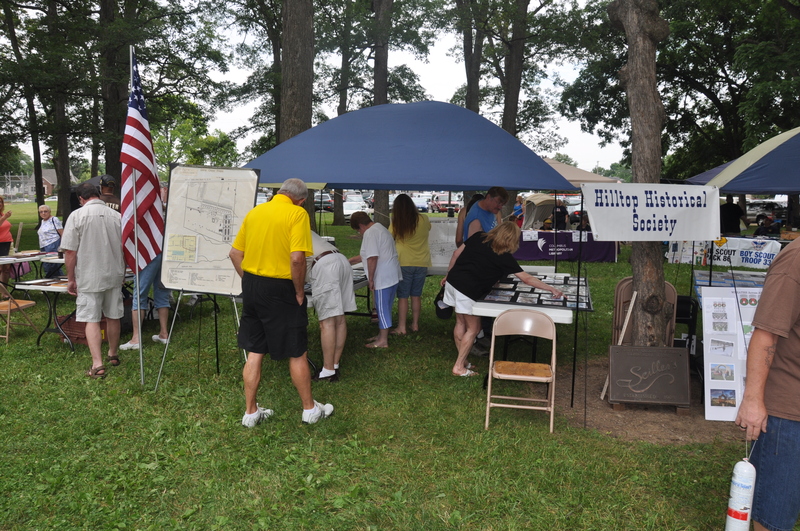 While we remember the nation divided during the Civil War – the Hilltop bean dinner unites people from all around Columbus in this one day of Music, a Variety of Food (including the famous beans), Arts and Craft Vendors, and an Antique Car Show. 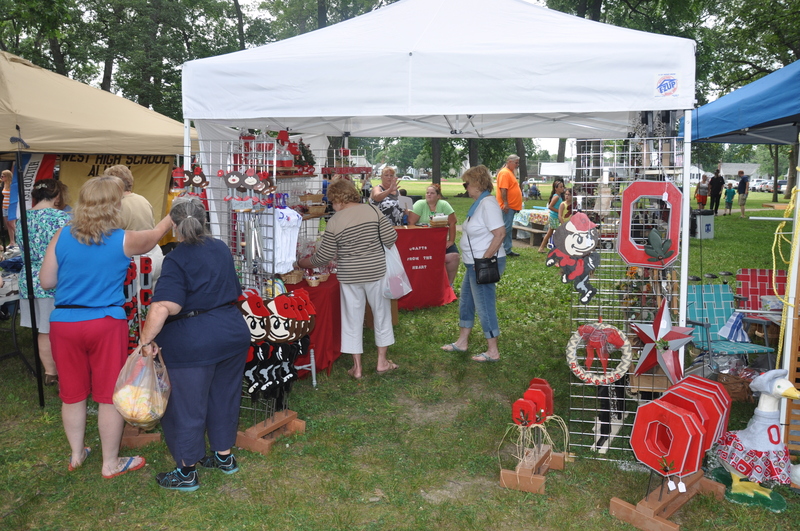 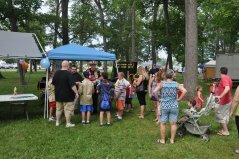 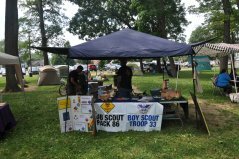 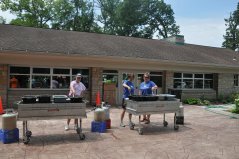 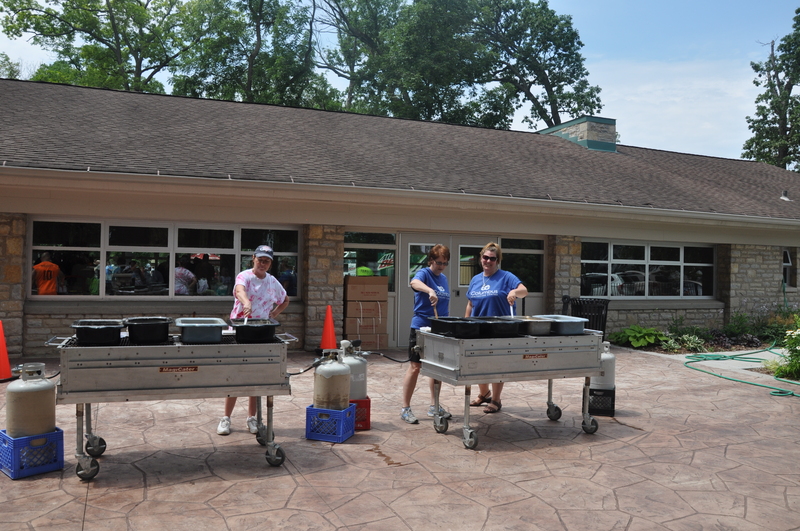 Come Join Us – This year’s event is being held June 30th between 10-5pm. 455 S. Westgate Ave, Columbus, Ohio 43204.